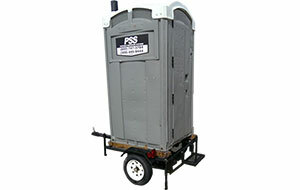 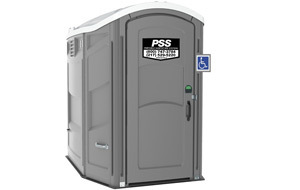 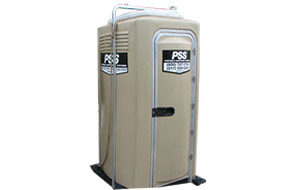 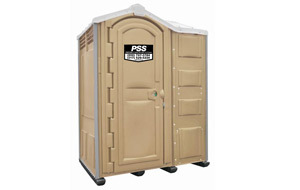 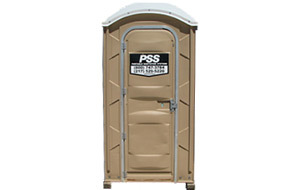 PSS offers a complete selection of individual portable restroom units ideal for all special events, parks, athletic fields, fairs, festivals and backyard parties. 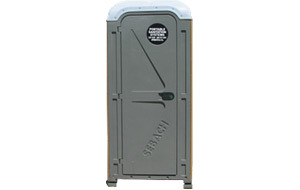 These individual portable restroom rentals feature durable construction with a wide selection of comfort amenities and access options and the cleanest units in the industry. 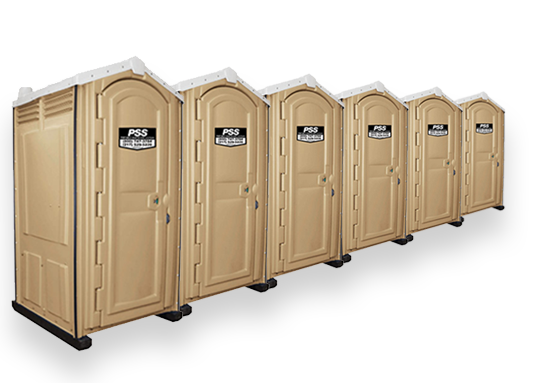 These Individual units are a familiar sight at special events across Central Illinois because of their versatility and their pristine look from our attention to detail through servicing. 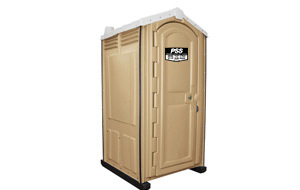 We guarantee the quality and cleanliness of our portable restrooms, and offer the assistance of our helpful staff through every part of the rental process.